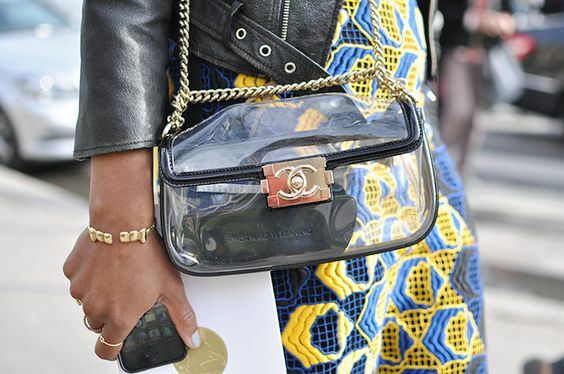 The transparent and clear accessories trend is clearly not going anywhere soon. Aimee Song looked amazing in those clear strap shoes, but anyone with legs as long as hers would look good in it. 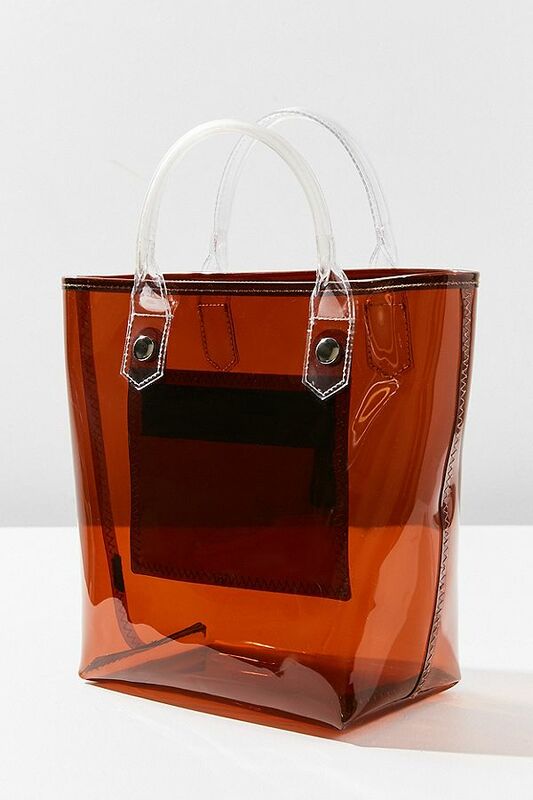 I know these shoes being transparent would help to elongate legs and make one look taller but I used to have a pair and it didn't give me the illusion I wanted. I would love to try again but I'm not sure. These babies are soooo tempting though! 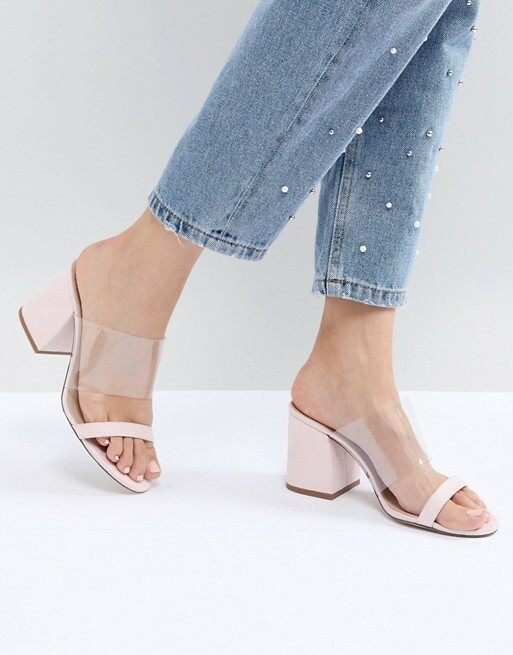 If you're not feeling the straps, these clear heels are so dreamy... In fact they look more comfortable too. 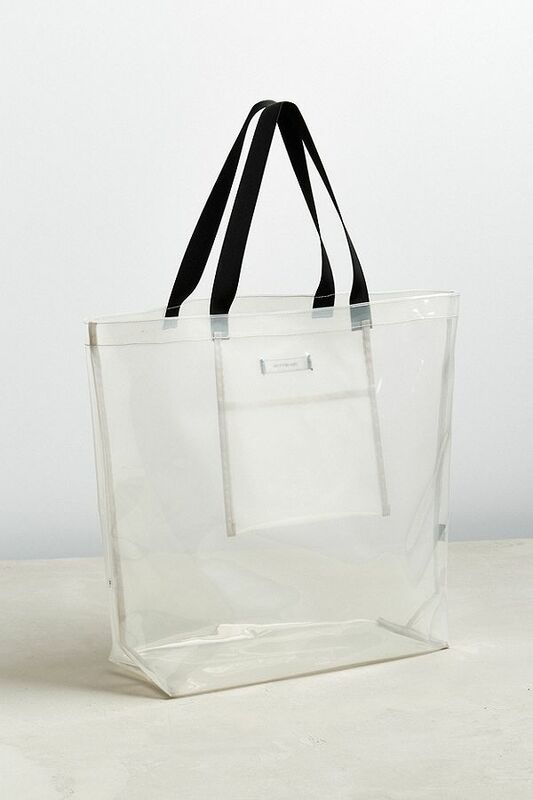 So I thought if the shoes aren't gonna work for me, how about clear bags? They seem to have the ability to go well with almost any outfits don't they? Sooooo.. I'm not exactly the tidiest or cleanest bag person around. 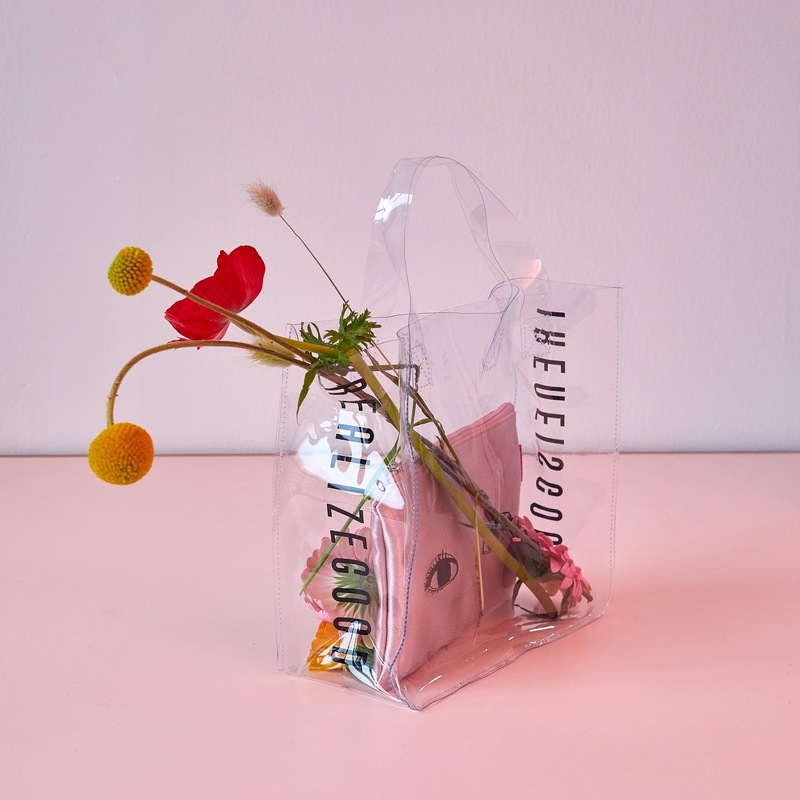 I throw little pocket square tissues and candy wrappers into my bag and find them much later. 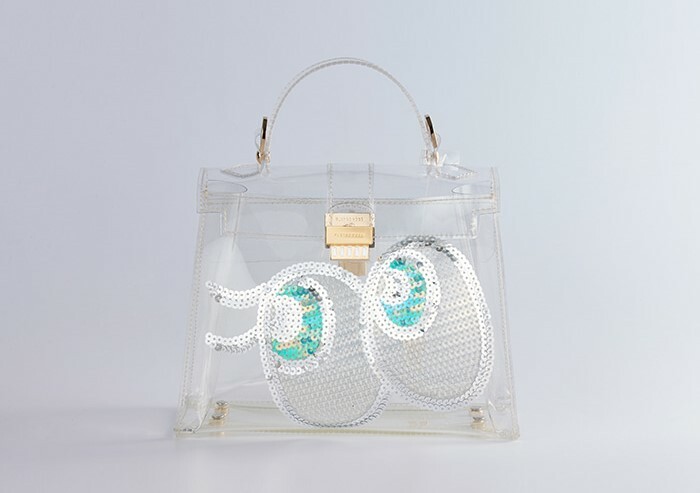 Carrying a clear purse might just be the best way to stop myself from throwing trash in my bag maybe? 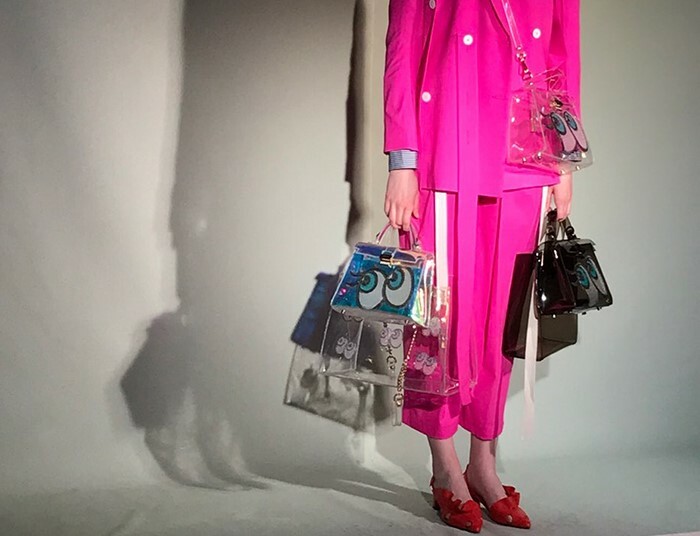 Playnomore is one of my favourite South Korean handbag brands because they're 'fake for fun' - their original series of bags were inspired by the Hermes Kelly and Birkin shapes with cute embellishments on the exterior. I loved it so much that when they had a pop-up in Hong Kong, I bought it at twice the price if I were to buy it in Seoul. 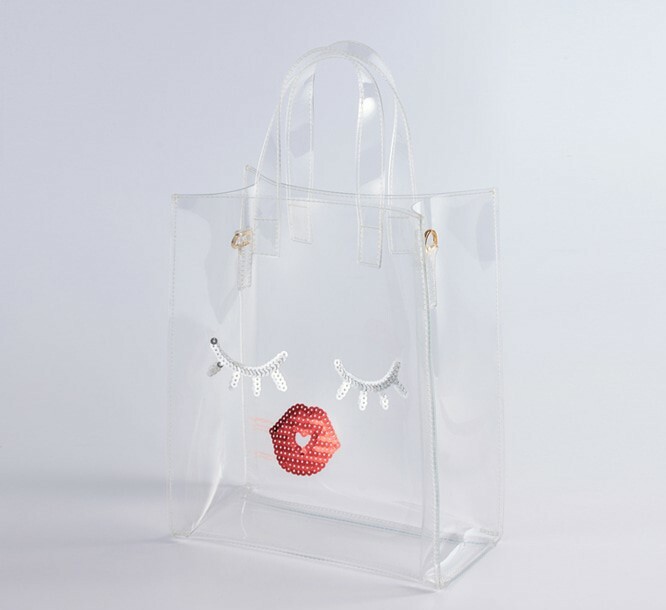 Since then, the bag designs have evolved a little with a different locket but they still look chic and cute. Here are some of my other budget-friendly picks! 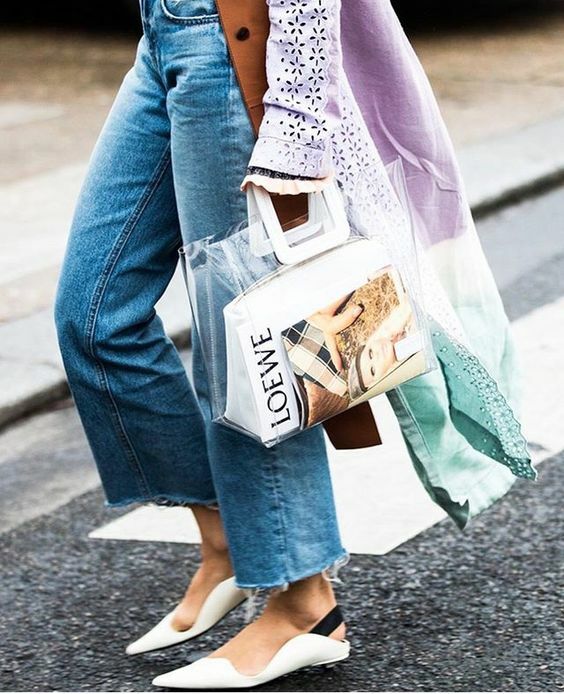 Would you try this trend, and what's your favourite?